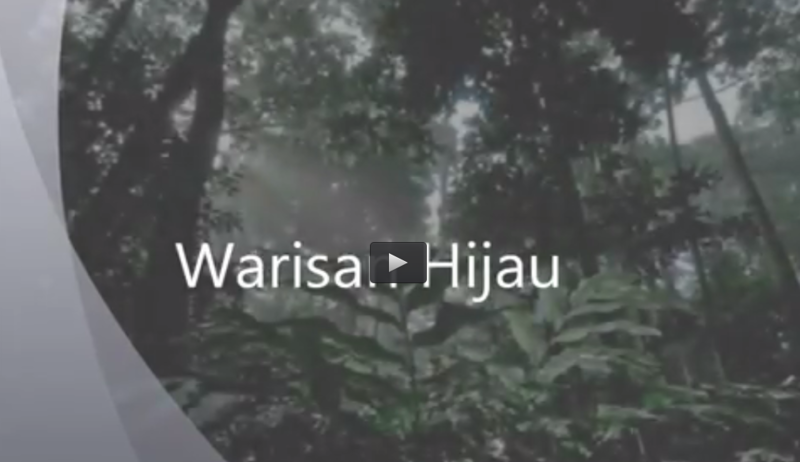 f)HCV6: Forest areas that are critical to local communities' traditional cultural identity (areas of cooperation identified by the community as having significance of cultural, ecological, economic or religious significance to them). Third Malaysian Timber Certification Council (MTCC) has adopted the definition of HCVF above in the process of developing standards MC & I (2002) for Malaysian forestry certification process. 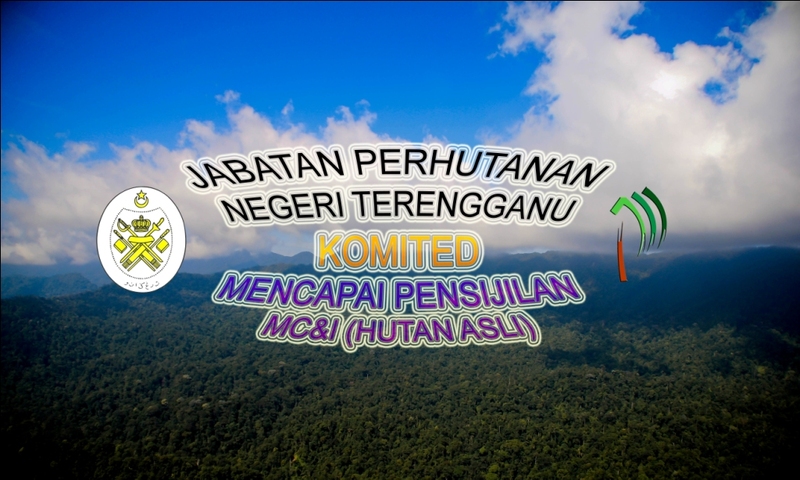 State Forestry Department (JPNT) took action and put it in the draft Forest Management State (2006-2015) is to formulate an action plan for managing forest resources, especially areas that contain a high level of endemisma and ecosystems unique. JPNT party has taken a positive step in formulating an action plan for establishing guidelines and appropriate monitoring and need to be considered in order to make more functional HCVF whose existence will give more benefits to the country's socio-economic development.